You have requested further details about The Old Brewhouse, at present the details we have are as follows. 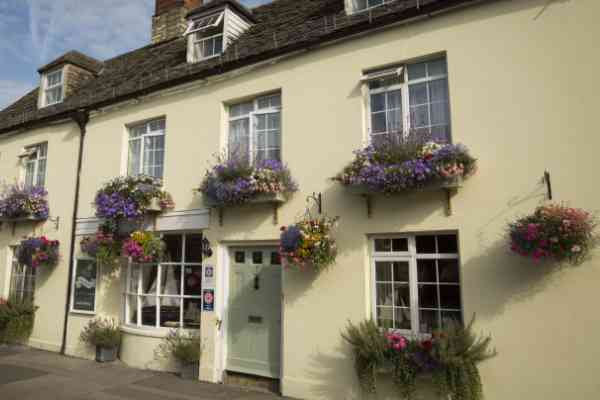 The Old Brewhouse is a delightful character 1800's townhouse bed and breakfast with beautifully furnished rooms. We are 2 minutes from the Cirencester town centre and an excellent base for exploring the surrounding Cotswolds. We have our own private car park at the rear of the guest house.